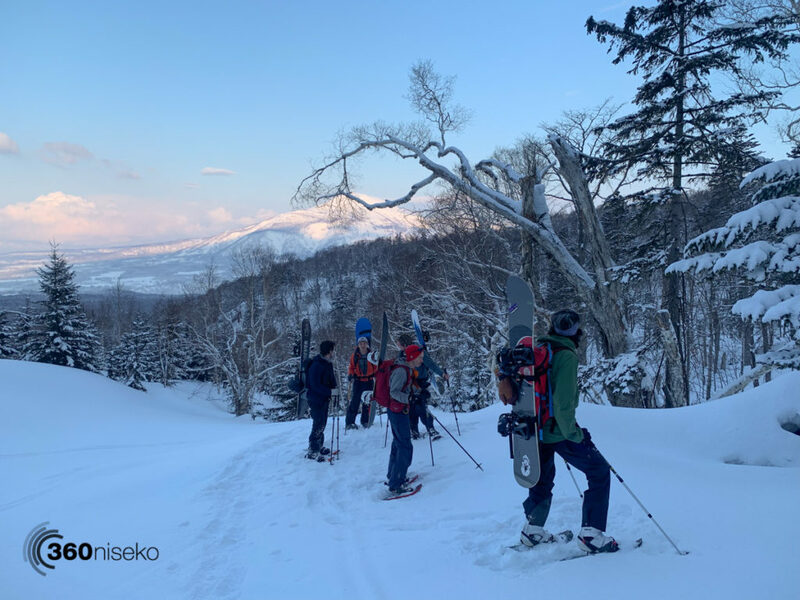 After a lacklustre spring last week the snow finally returned to Niseko late last week with solid snowfall Thursday through Sunday. It seemed like it would never come. 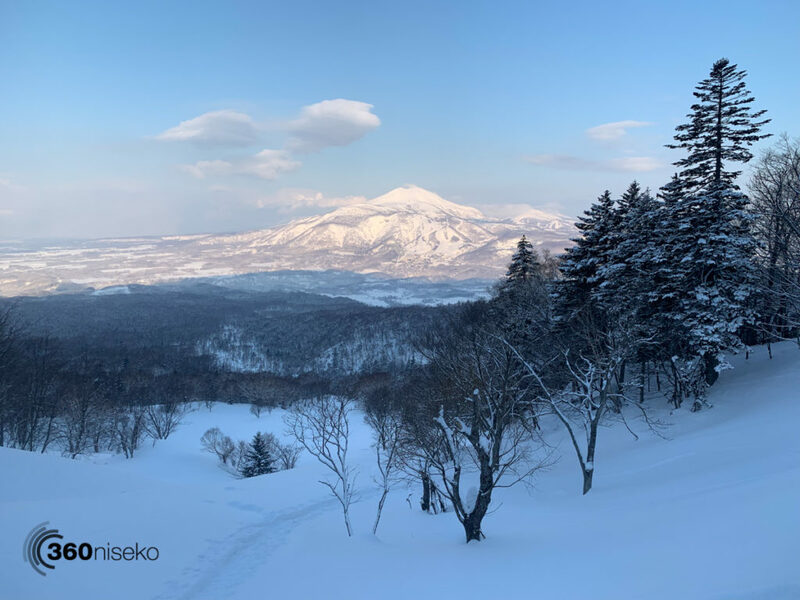 Over the last decade we have always felt smug here in Niseko about the last half of the season that “always” has great snow until mid to late March. This period is usually the time for locals and seasonal staff to get out there enjoy the snow as the season starts to quieten down with visitors. Well this season spring has sucked. 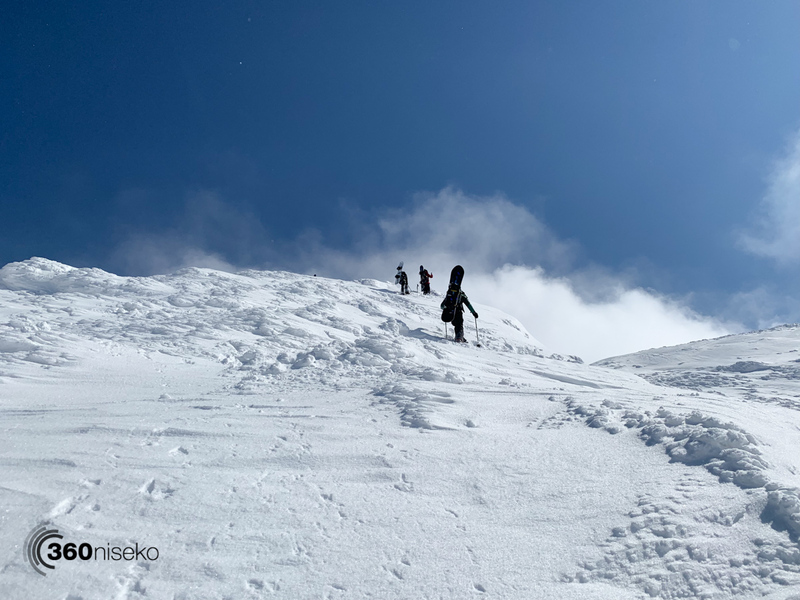 We have had lot’s of sunny days…. (sigh) and basically no snow. Anyways last Sunday we took a roll of the dice and went hunting for pow at higher elevations and scored. 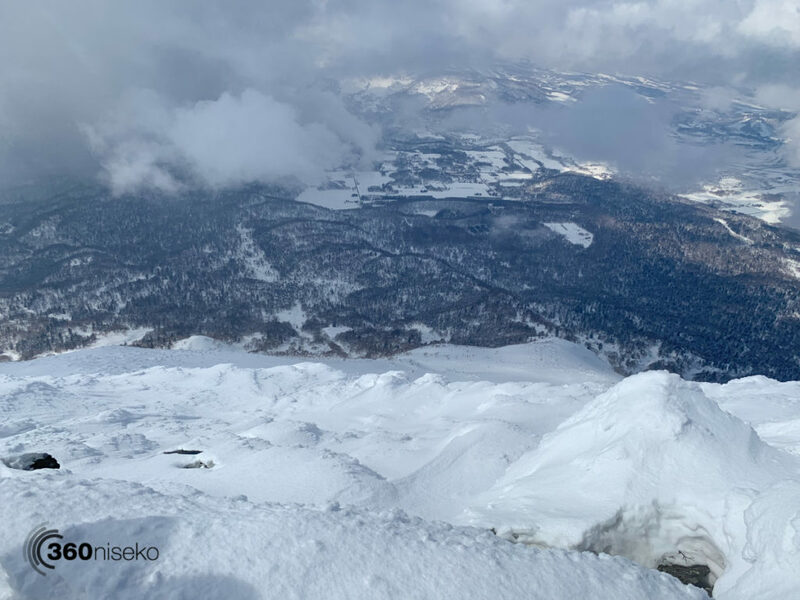 Mt.Yotei from 1500m (ish) with Stu. 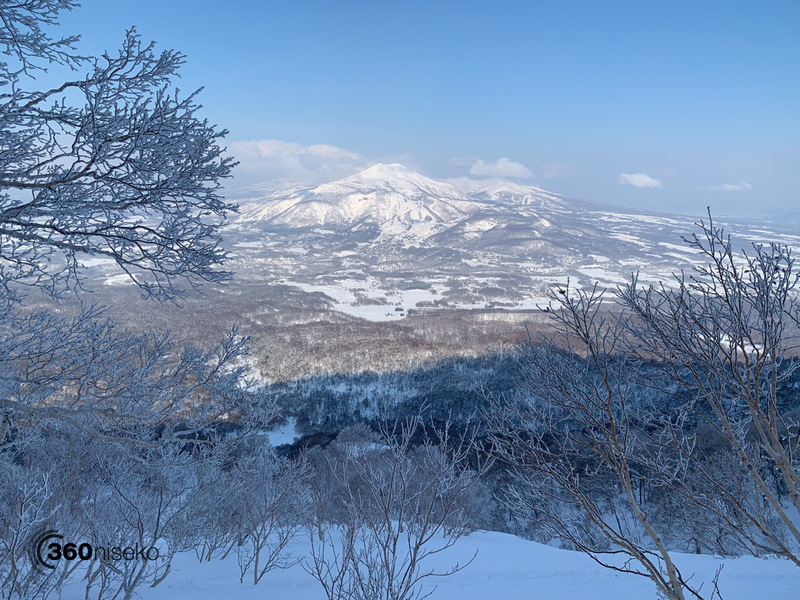 from 360niseko on Vimeo. 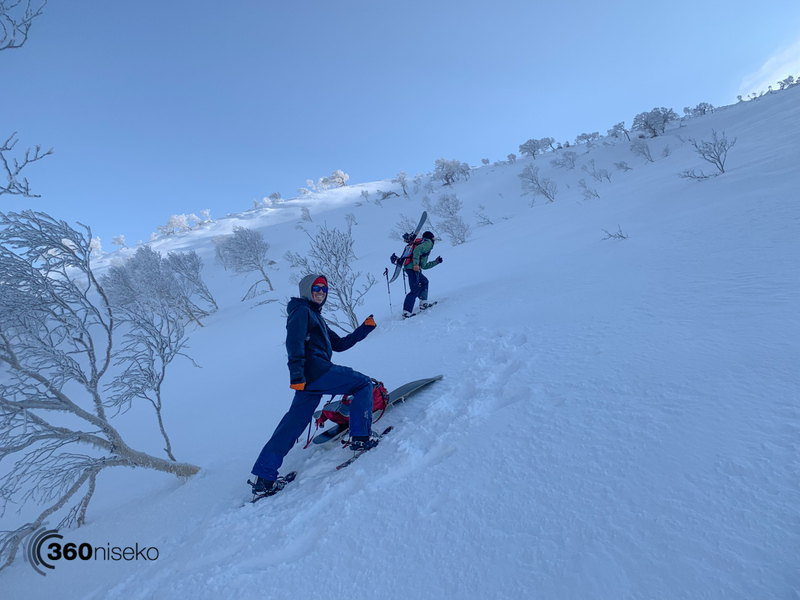 Mt.Yotei Route, 17 March 2019 from 360niseko on Vimeo. 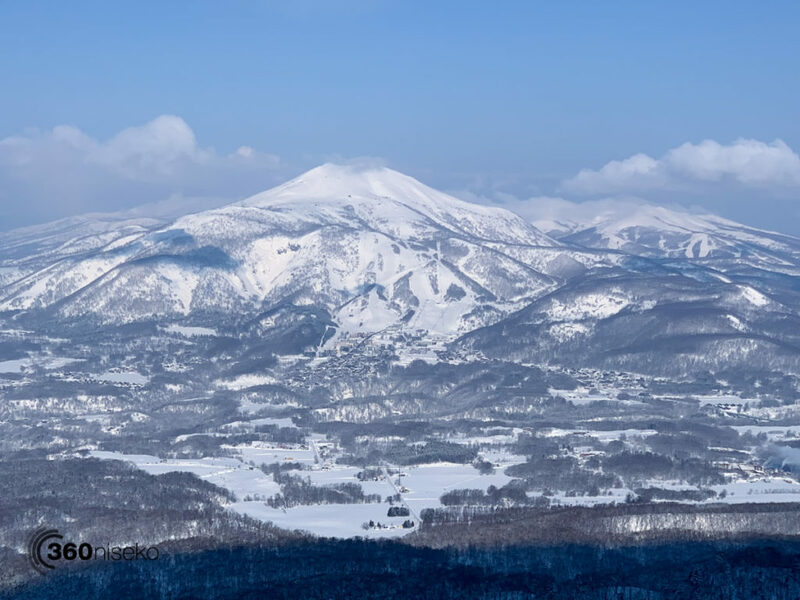 It is hard to beat a sweet Mt.Yotei run although we did hear the resort and the runs off “The Peak” we all time as well. Back to reality now with warm conditions on the 18th and today. 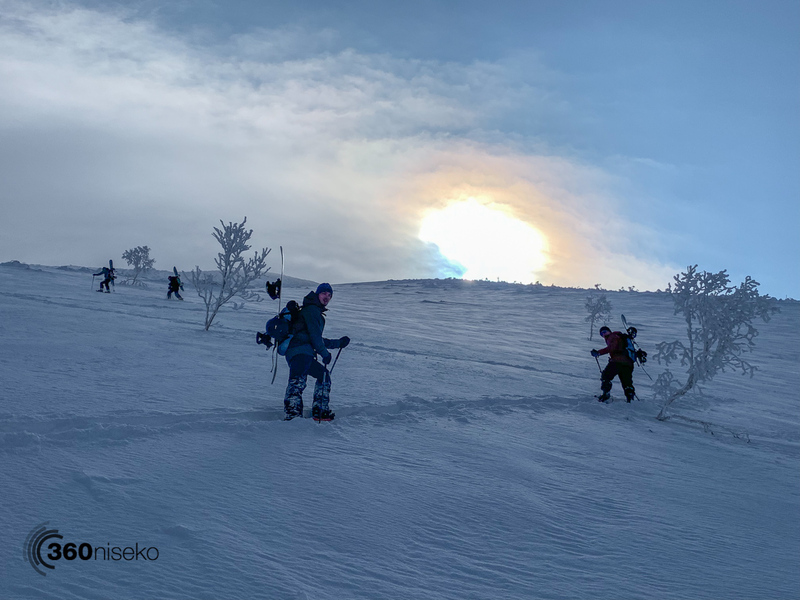 Here are a bunch of shots from the hike. 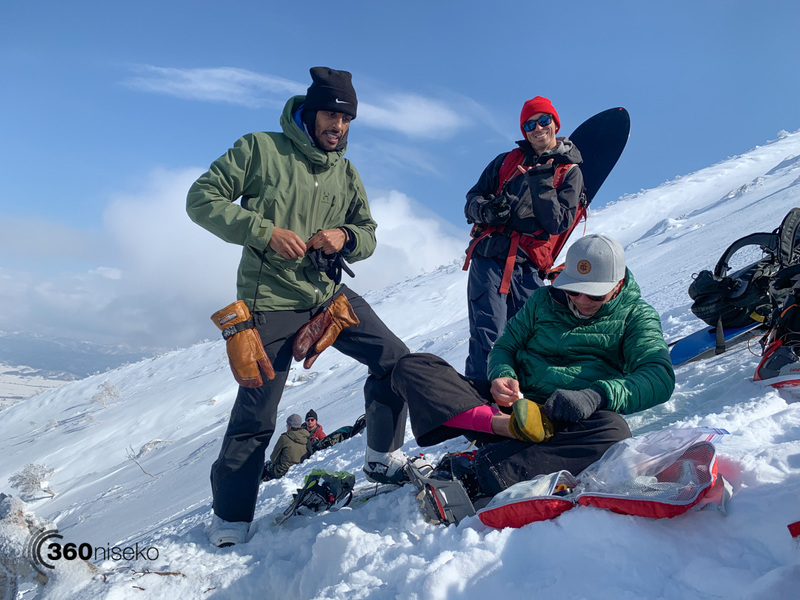 Thanks Marlon, Stu, Dexter, Chris & Adam for the good times!